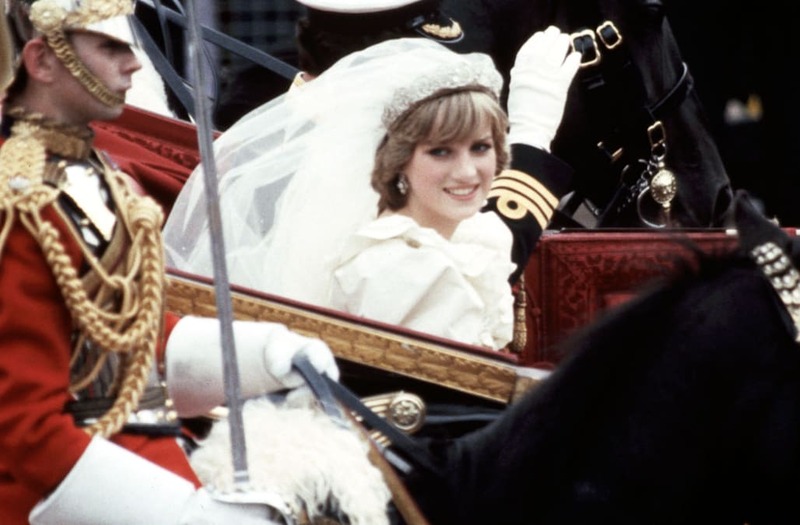 A batch of letters written by Princess Diana to her personal secretary, Jane Parsons M.B.E., is going to be auctioned off in April. The contents of the correspondence reveal, as the auction house puts it, an "intimate glimpse into the marriage" of Prince Charles and the late Princess. — Diana kindly wanted to ensure that her staff was not feeling "exhausted, overworked and underpaid" after William's birth. She herself felt somewhat deluged, explaining to Parsons, after her own 21st birthday, "I have never been more confused than on my birthday as presents and telegrams were pouring in for W at KP as well as my own—so at the moment I just seem to be churning out letters!" — Diana was very happy that William was excited to see her when she returned home from a trip to Australia in 1983. (She also, uh, does not seem to necessarily have loved all the traveling . . . ) She wrote, "William recognised us instantly, which was a relief as sometimes children resent their parents leaving them! It's marvellous to be home again and hopefully we won't have to do any more travelling this year... Wishful thinking!" — She had a lot of photos of William (O.K., this one isn't so shocking). "Recently I seem to have endless pictures of William, so it's lovely to think I'll be able to frame one of them for our bedroom," she wrote.